Here's a good news! 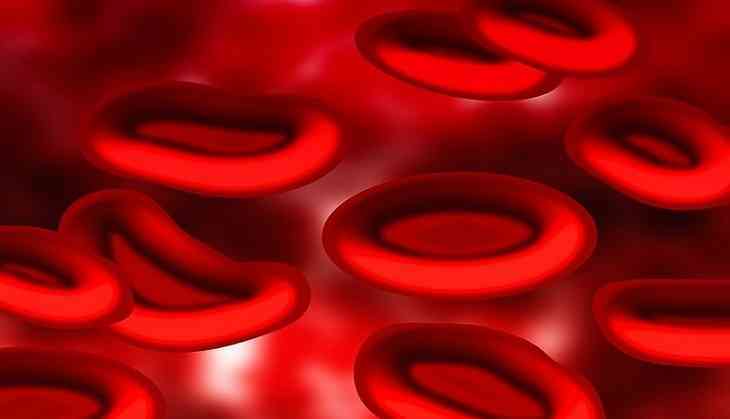 Blood-thinning drugs not only reduce the risk of stroke, but also decrease the risk of developing dementia, in people with an irregular heartbeat, a study has recently found. AF is known to carry an increased risk of stroke and dementia and anticoagulants have been shown to reduce the likelihood of stroke. The results strongly suggest that oral anti-coagulants protect against dementia in AF patients. They checked on what drugs had been prescribed and dispensed following the diagnosis. The results indicated that 26,210 patients were diagnosed with dementia. Dr. Friberg noted, "Doctors should not tell their patients to stop using oral anti-coagulants without a really good reason. Explain to your patients how these drugs work and why they should use them." The research appeared in the European Heart Journal. Fans want Salman Khan to marry this actress soon! READ NEXT >> Fans want Salman Khan to marry this actress soon!